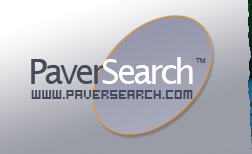 PaverSearch.com provides a range of powerful advertising methods and marketing opportunities for Paving and Hardscape Professionals and Suppliers designed to dramatically expose your company and generate business. Click on the appropriate profile below to learn more. 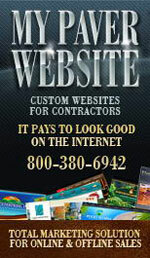 Click on your profile above to learn more.